Marc Jacobs Decadence is a fragrance of opulence, crafted with glamorous women in mind. From the bold styling of the bottle to the sensuous woody fragrance within, Decadence pushes opulence to the excess, inviting you into a world of sheer luxury. The fragrance opens with captivating notes of Italian plum, a rich heart of Bulgarian rose and a base of liquid amber, which envelop the body in ultimate sophistication. 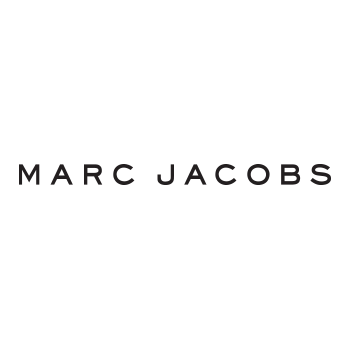 Absolutely luxurious, and absolutely Marc Jacobs.